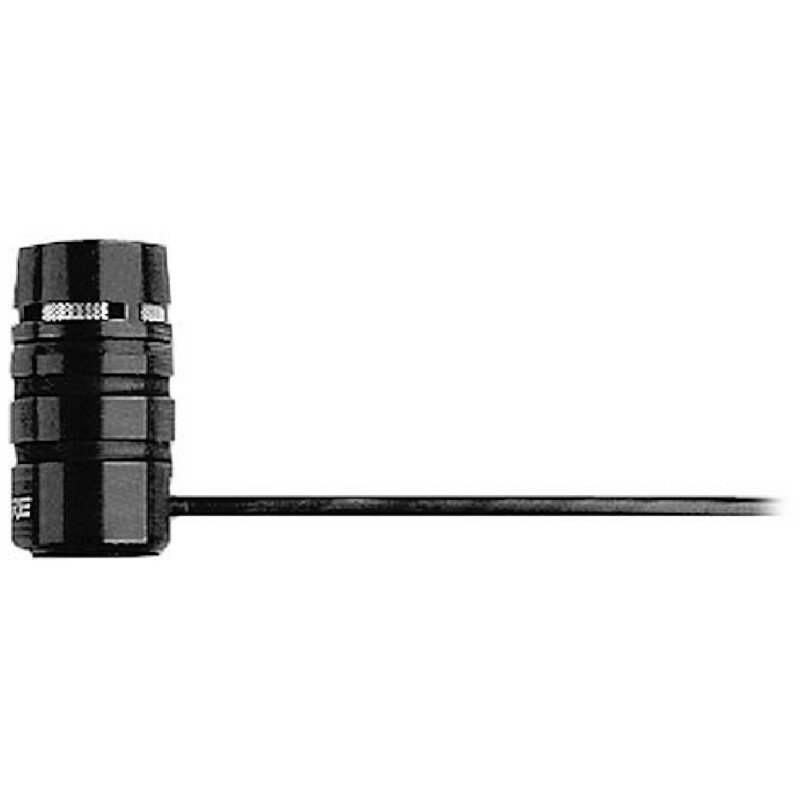 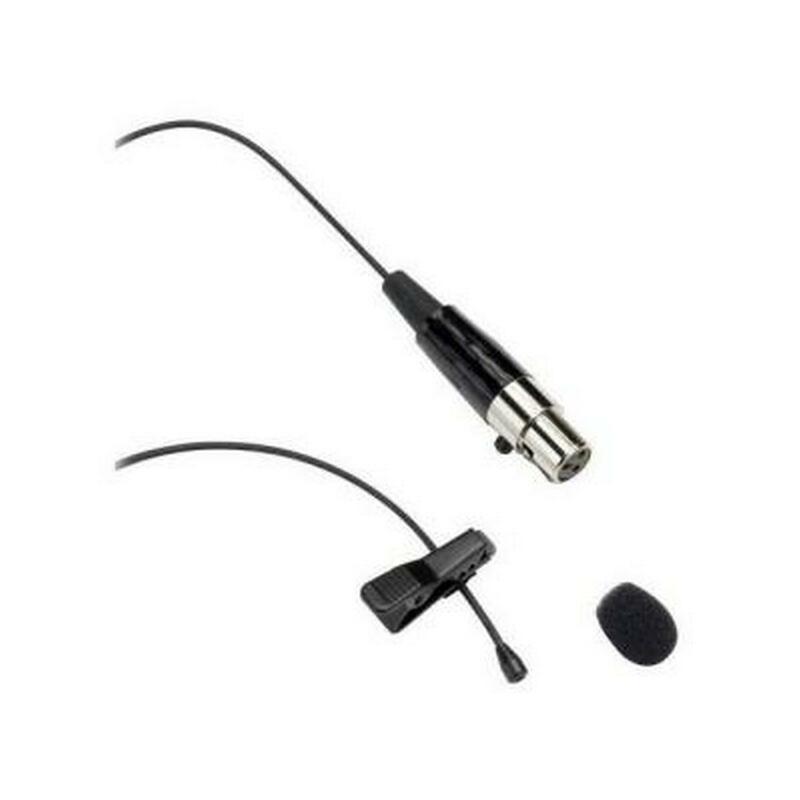 Samson LM10BX Omnidirectional lavalier microphone with P3 connector. 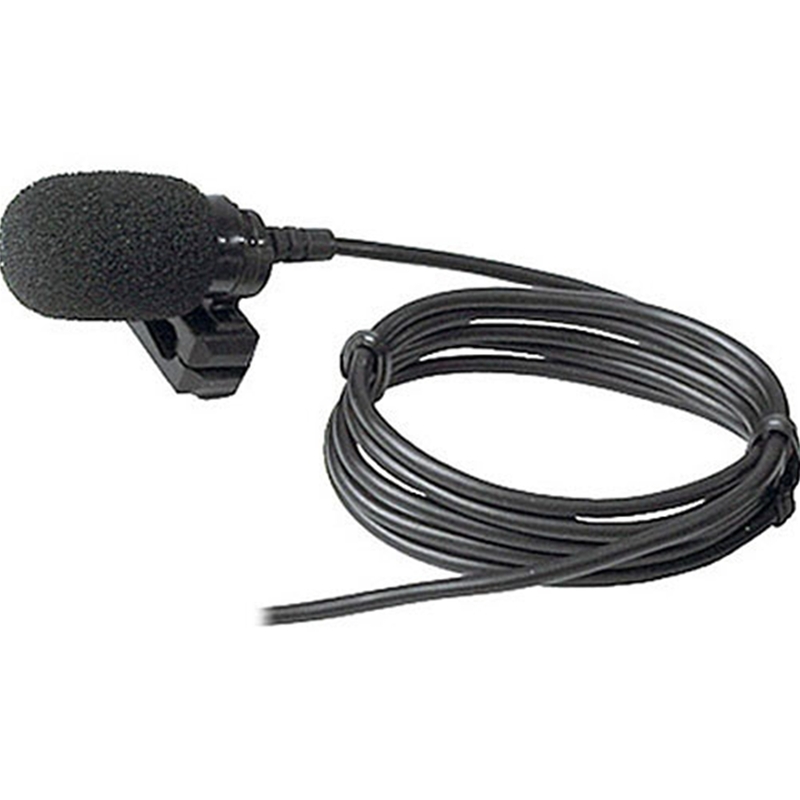 The Samson QL5 is a cardioid lavalier microphone designed for general reproduction of speech in video, broadcast or live sound reinforcement applications. 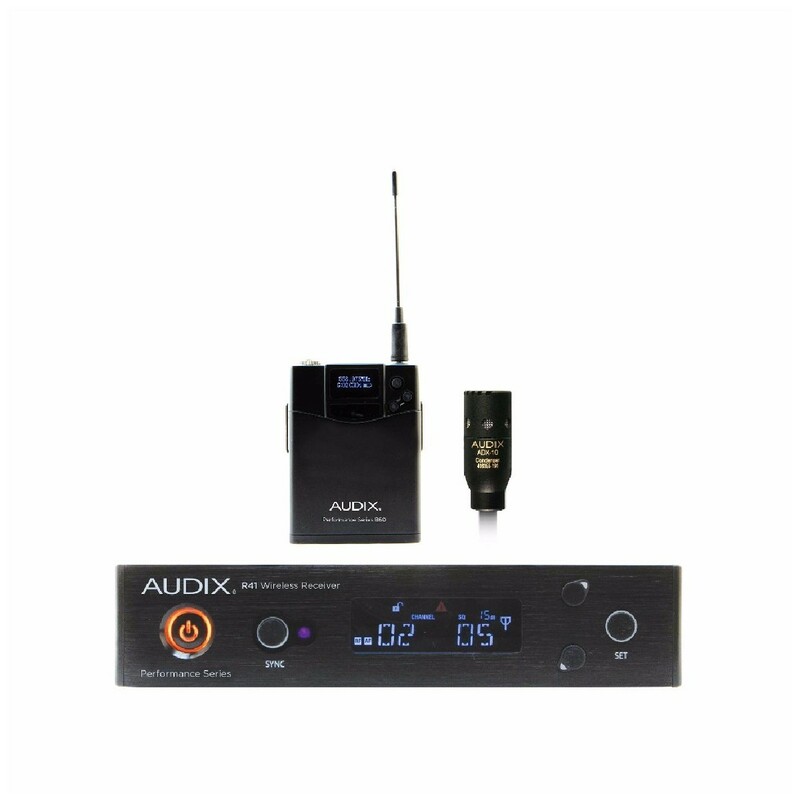 The QL5 is completely self contained and versatile. 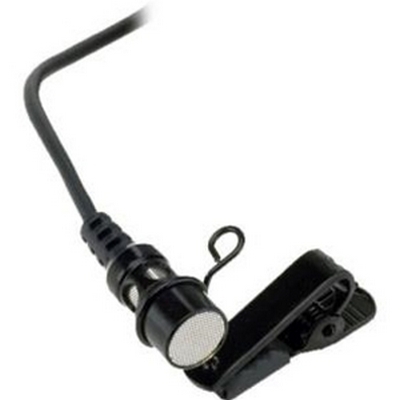 The cable terminates to a Samson 3-pin connection for use with compatible Samson bodypack transmitters. 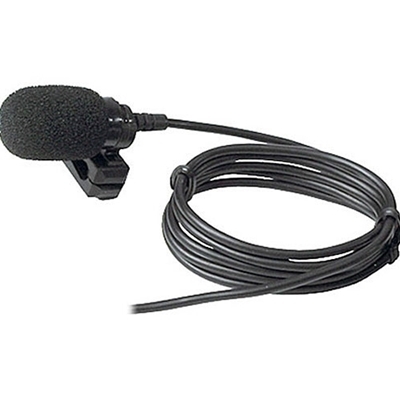 The QL5's audio quality, versatility and price point make it a viable utility microphone for interviews, event video, presentations and more. 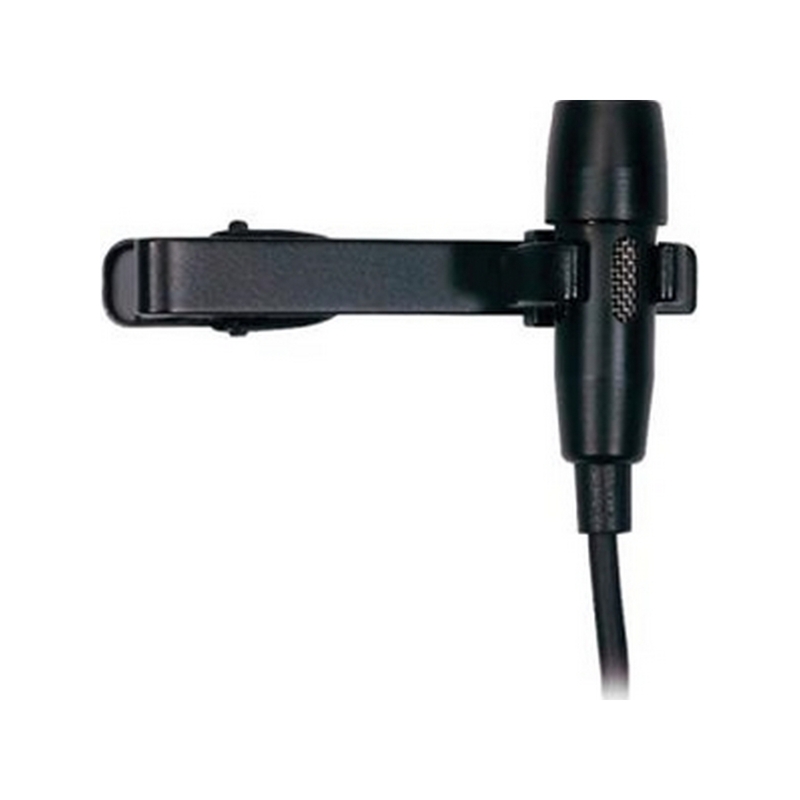 The QL5 lavalier features a cardioid pick up pattern that effectively minimizes noise and audio signal at the off-axis sections of the microphone. 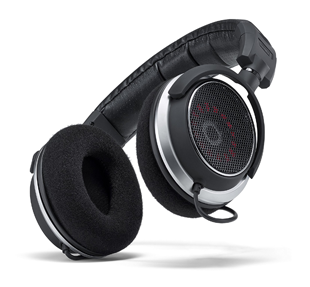 The result reduces feed-back and residual noise. The miniature profile of the QL5 is ideal for use in applications where concealment is necessary. 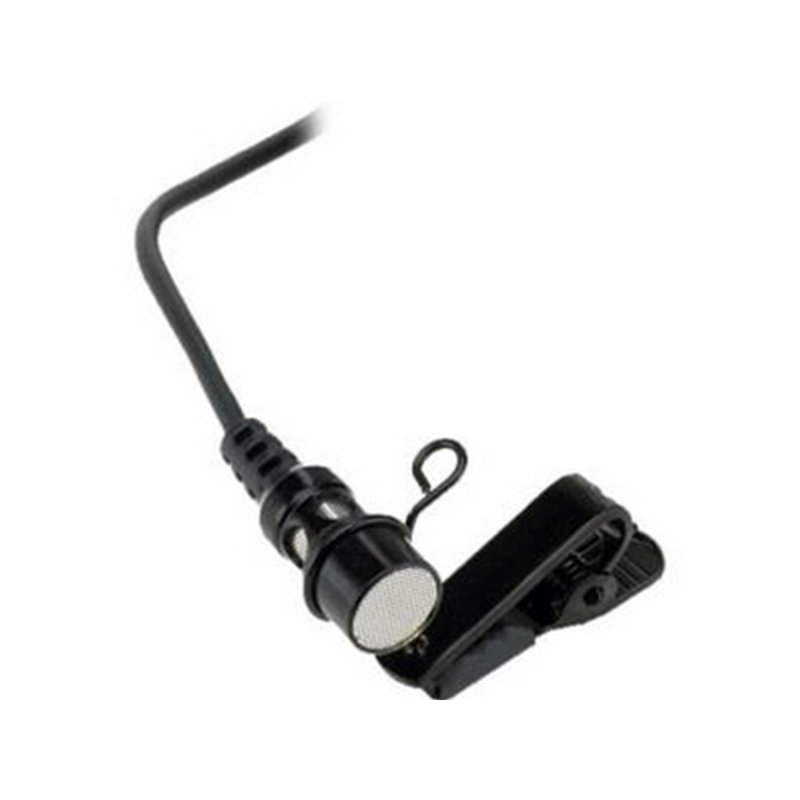 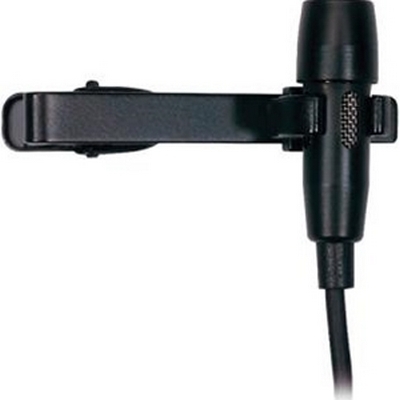 Sennheiser ME 2-II Ominidirectional Clip on Microphone. 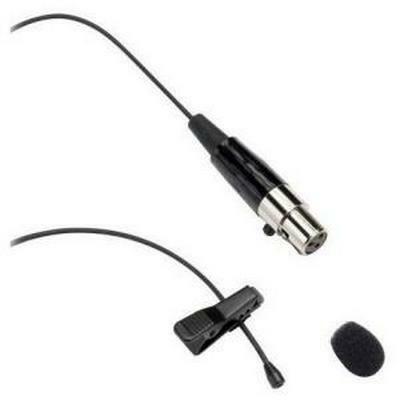 Optimized for speech and vocal applications.